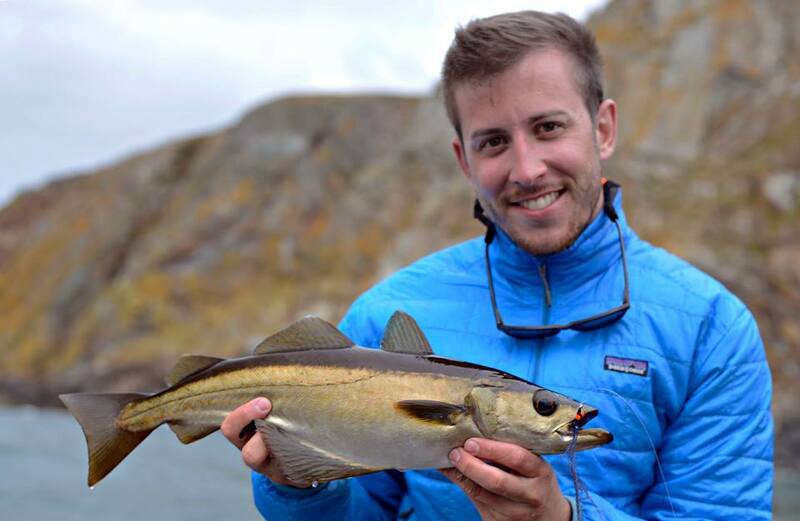 Callum Conner is a fully licensed, insured single handed and Salmon SGAIC instructor, professional guide, photographer and writer based in Central Scotland. Callum's passion for angling started at 10 years old when he caught his first ever fish, a small brown trout on the River Almond. 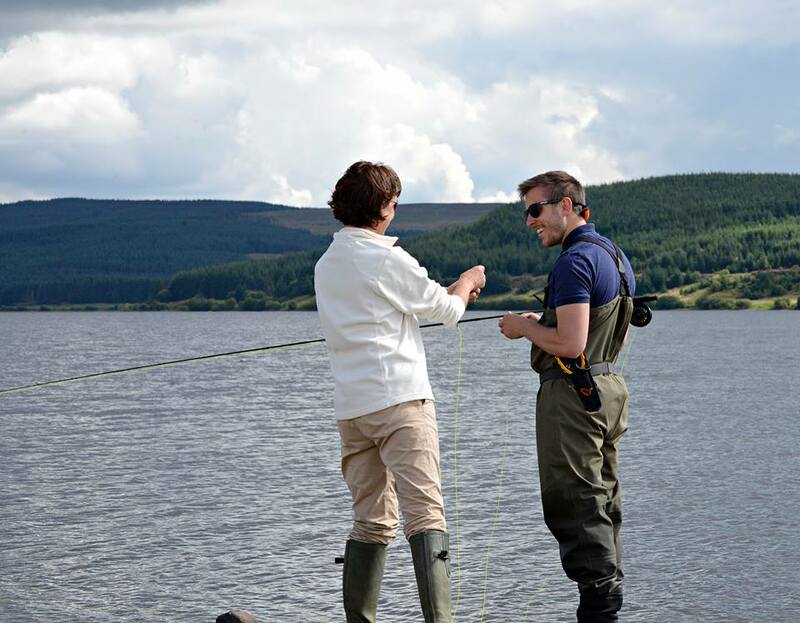 After a few years living in England he gained experience coarse fishing canals and commercials before returning to Scotland in his late teens where he began fly fishing competitively on the small stillwater circuit, winning many local competitions and finishing runner up in the national Glen Garioch 4 man challenge in 2004. Nowadays Callum's main passion is fishing for predators in both fresh and saltwater with fly or modern lure fishing techniques, this is where you will find him in his spare time with his camera by his side. 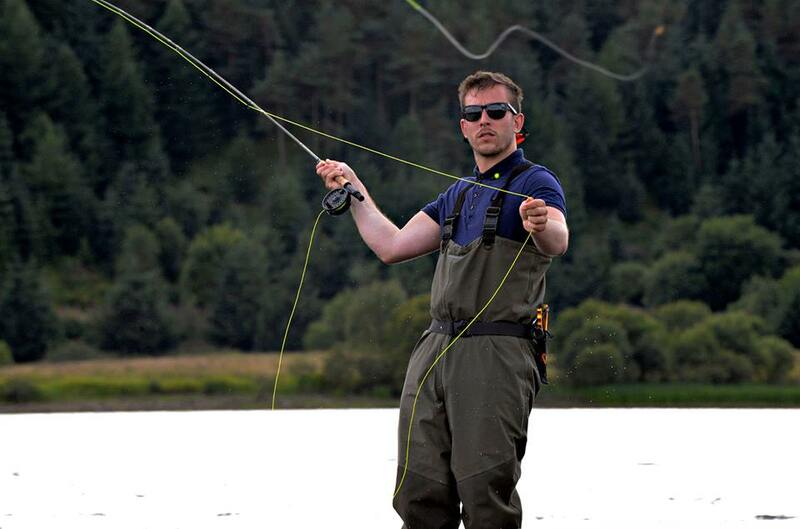 Callum has a vast knowledge of all areas of fishing/casting having worked at the highest level in the fishing tackle trade as assistant manager for one of the UK's biggest retailers before leaving in early 2013 to pursue Scotia Fishing: guiding, casting/fishing instruction and photography. You can contact me on any of the options below for more information about casting/fishing tuition or guiding. We can then go about tailoring a lesson or day to suit your requirements.